Creating the schemes of work for the new 9-1 syllabus has not been an easy task. We had, of course, mapped out the whole two years for the start of last year when the then Y10 we starting, but we didn’t know how things would map out. I think we did a pretty good job with students as Y10 and we haven’t needed to tweak the Y10 scheme very much from 2015/16 to 2016/17. We did find that we could play a little bit with the original version of the Y11 plan. When we came to the end of June we found that we had actually done more than we had planned. This meant that we could build in a few revision weeks. 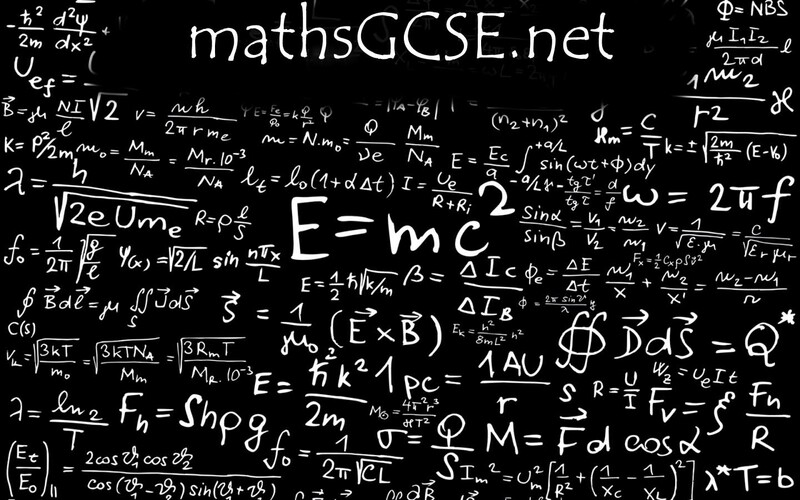 We also do the GCSE in 1 year. Squeezing everything into 25 or so weeks is pretty tough. The only way we can be sure of managing this is to employ the strategy of flipped lessons and independent learning. We have to assume a great deal of prior learning has happened somewhere in our students’ lives and build study sessions and homework around that assumption. We chose to really pile this into term 1 so that we have breathing space starting in January – where our mock exams also kick in. So far, after the first half term things are going reasonably well to plan. Inevitably it is the sets where we have weaker students that a little ground has been lost, but with that study/ homework time freed up next term we can claw some of that. If this helps you to look at how to pack things in, great.